To download a copy of the information leaflet on Seaford Head Nature Reserve, please click on the image below. Seaford Head Nature Reserve is located at the eastern end of Seaford, spanning from Seaford Head over to Cuckmere Valley and inland with the Cuckmere River. 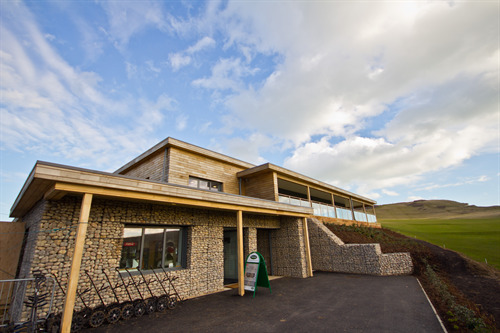 The Reserve is jointly owned by Seaford Town Council, the National Trust and East Sussex County Council. Seaford Head is classed as a Nature Reserve because it encompasses so many valuable conservation habitats. It stands on one side of one of the last remaining undeveloped river mouths on the South Coast, Cuckmere Estuary. 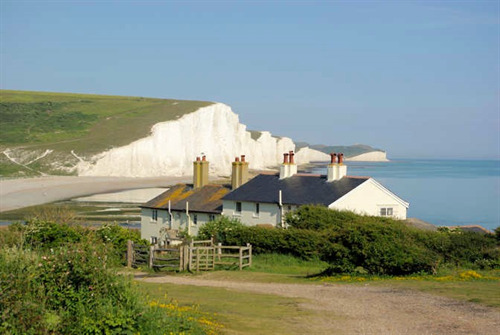 It is home to many nationally rare and significant species of plant, birds and insect, providing visitors with a great conservation experience, together with peaceful walks with the world-renowned view of the Coastguard Cottages, Seven Sisters Cliffs and the Cuckmere River Valley (below). 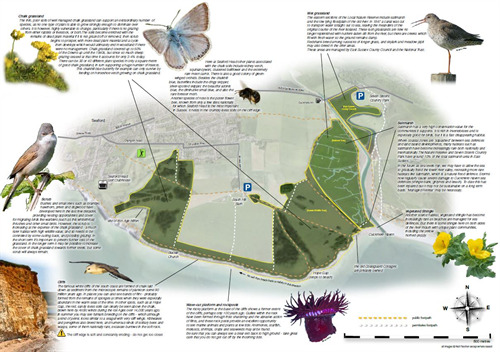 The Nature Reserve is in the Sussex Downs Area of Outstanding National Beauty and the Sussex Heritage Coast, and has also been declared a Voluntary Marine Conservation Area and a Site of Special Scientific Interest. Seaford Head Local Nature Reserve Management Committee coordinates the maintenance and management of the site, with Councillors present and representatives from various organisations; Sussex Ornithological Society, Seaford Natural History Society, Sussex Wildlife Trust, the National Trust, South Downs National Park Authority, South Downs Society and Natural England, along with the tenant farmer and a representative from the Coastguard Cottages. The Management Committee meets thrice yearly. There are a few voluntary groups that help to upkeep the Reserve. For further information, please contact the Sussex Wildlife Trust Ranger, Sarah Quantrill, on 01273 492630. 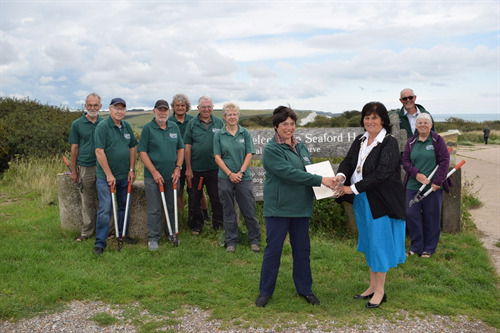 Pictured below, the Mayor of Seaford, Councillor Linda Wallraven, and Chairman of Sussex Wildlife Trust, Carole Nicholson, celebrating the signing of a 25 year management lease of the Reserve. Also pictured are the Trust's Ranger, Sarah Quantrill (left of centre) and valued local volunteers who carry out vital works onsite. The Nature Reserve is easiest accessed by two points; South Hill Barn in Seaford or from Eastbourne Road (A259) at Exceat Bridge. 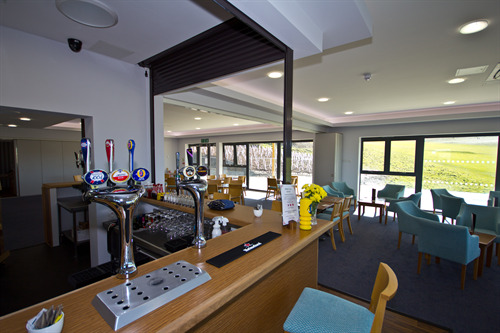 Free parking is provided at South Hill Barn, Seaford, the nearest post code is BN25 4JQ. From here is a simply stunning walk down Seaford Head to Cuckmere Valley, overlooking the Seven Sisters Cliffs and river mouth. Alternatively, there is parking available at the Seven Sisters Country Park, A259, BN25 4AD, that does charge a fee. This allows access to the Nature Reserve from the northern end of the river if you cross Exceat Bridge and access the Reserve through the rear of the Golden Galleon pub’s car park. 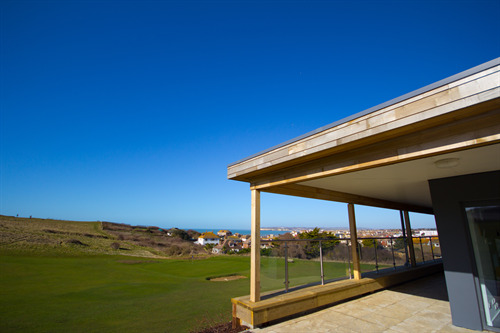 While there why not pop in to The View at Seaford Head for a refreshing drink, lunch or evening meal, sit on the terrace balcony and take in the view. South Downs National Park Authority have been working on creating route maps of trails suitable for people with impaired mobility, wheelchairs, mobility scooters and pushchairs, please see the leaflet available for download with a route idenitifed on Seaford Head or view the National Park Authority's website for more information. 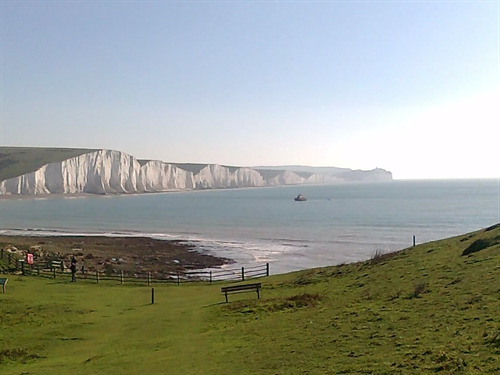 Picture: View of the Seven Sisters from the walk down Seaford Head towards Hope Gap and Cuckmere Valley.